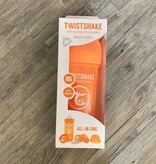 Twistshake's baby bottle is perfect to use in combination with regular breastfeeding. 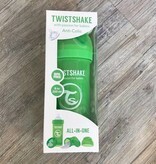 Every bottle contains a practical container as well as a mixing net. 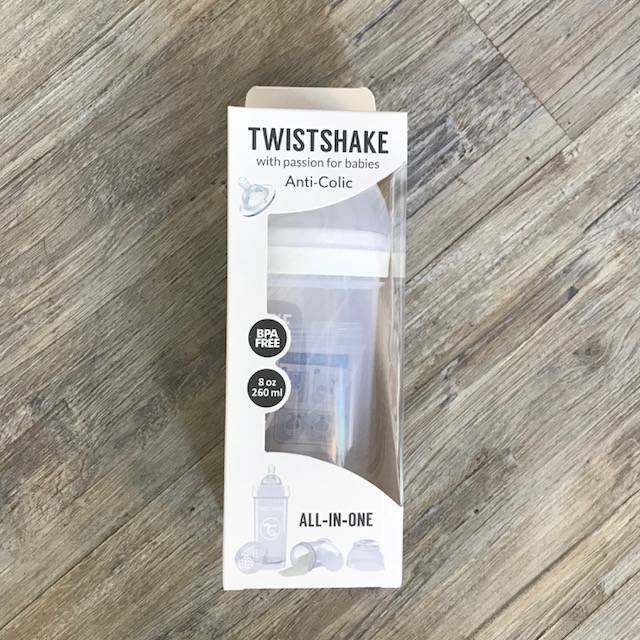 The unique system TwistFlow actively reduce baby colic and ensures an even flow. 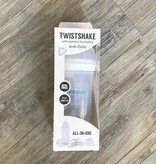 The bottle has a wide neck, making it easy to clean. It also has a grip-friendly design that retains heat. 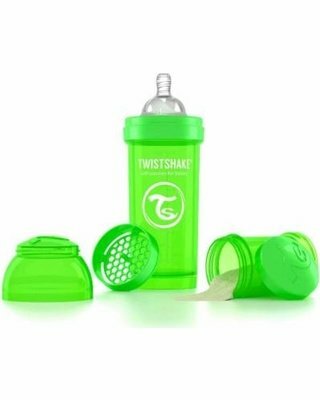 Twistshake makes the transition from breastfeeding to bottle feeding both smooth and safe. 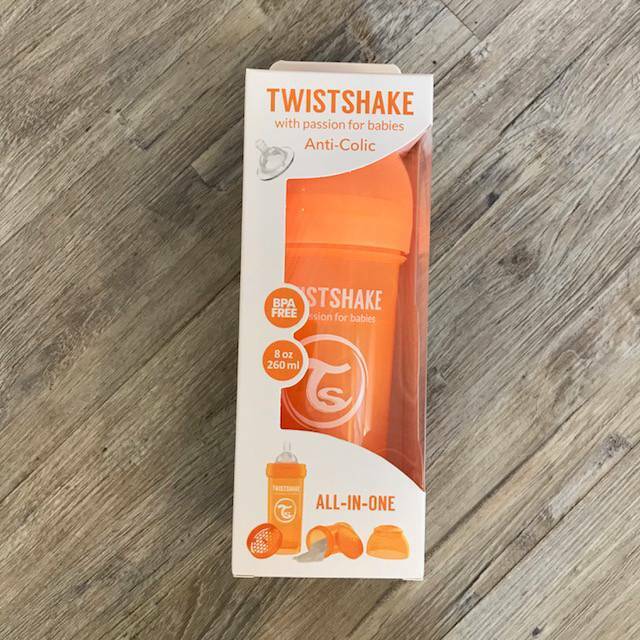 Made from high-quality BPA-free Polypropylene plastic. 100% supersoft-silicone teat in the size M (recommended for babies from the age 2m). More color and size options available in store!